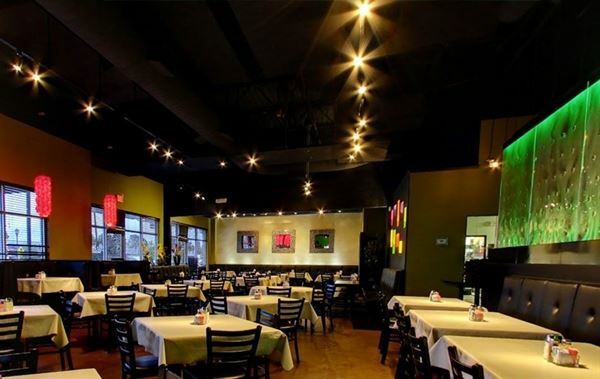 Our restaurants are designed to accommodate large groups. So whether you are having a bridal reception, baby shower, holiday party, or office meeting, let us design a menu that will fit your needs. For groups of 25 and larger we prefer a customized menu which includes your choice of up to 4 entrees, chips and salsa, and non alcoholic beverage.